Another reason why Disney Cruise Line is the best! People are literally jumping off of other cruise ships to get on board Disney cruise ships! Well, not really. The Disney Cruise Line Blog reports that a man sailing on Royal Caribbean’s Oasis of the Seas went overboard and was picked up later by the Disney Magic. According to the report, he was washed overboard by a giant wave. Personally, I believe the man just really, really wanted to visit Castaway Cay. What about my claim that Disney Cruise Line is the best? Click here to learn more about your options for a Disney Cruise. 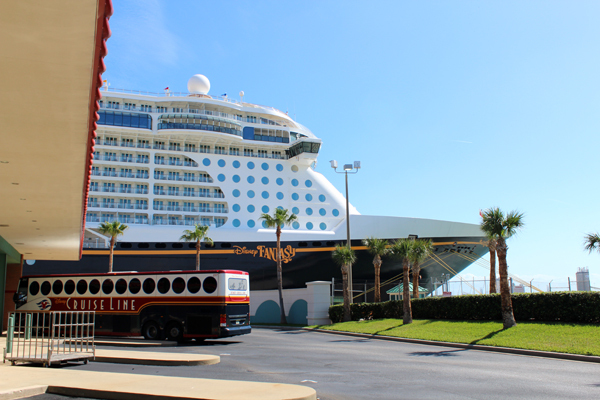 Click here to request a free, no-obligation quote on a Disney Cruise! This entry was posted on January 9, 2015 at 12:39 pm and is filed under Disney Cruise, Disney News, Random Musings, Travel. You can follow any responses to this entry through the RSS 2.0 feed. You can leave a response or trackback from your own site. Relax, Fred. It’s just my lighthearted sense of humor. You’ll find it in some of my other blog posts as well, like the time I met Belle and The Beast and tried to rally the crowd to kill The Beast. (http://mouseplanning.com/character-greeting/) If all my blog posts were serious or simply informational, I’d bore my readers.